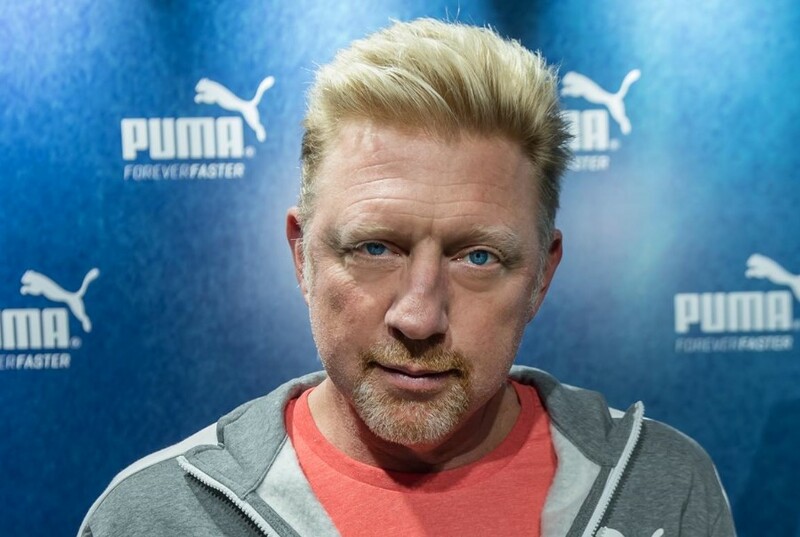 Six-time grand slam winner Boris Becker’s name is synonymous with the sport of tennis. At 17, he was the youngest player ever to win the Wimbledon in 1985. He proved that this wasn’t a one-off victory by successfully defending the title the next year. Master of the grass court, the stalwart was less fortunate on clay, although his signature well-placed and fast serve succeeded in getting him out of many a tight spot. 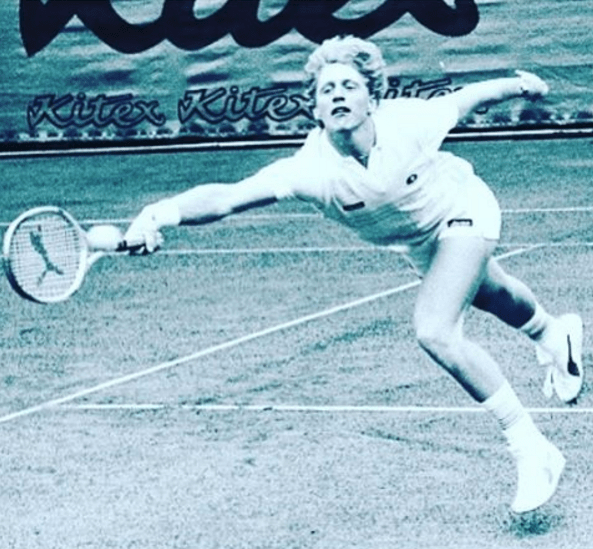 As aggressive off the court as he was while playing, his rivalry with John McEnroe contributed vastly in popularising the sport and boosting its viewership. The tradition of gripping rivalries continues with Roger Federer and Rafael Nadal battling it out in recent years, spilling on to Novak Djokovic, whom he coached from 2013 until recently. Currently, he is a commentator for BBC at the Wimbledon, which is fitting considering this is the court closest to his heart. 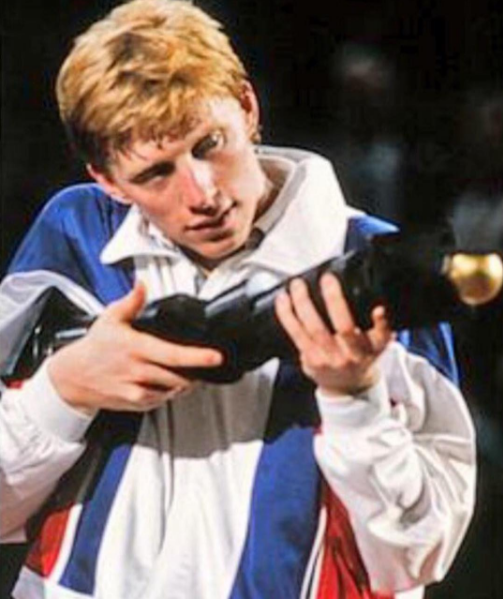 Here’s Becker in a verbal volley with Verve. Are you still as aggressive on the court today? Rivalries are extremely entertaining for spectators. What do they mean for the players? You have been coaching Djokovic since 2013 until recently. How similar is his game to yours? Did you ever want your son, Noah, to take up tennis professionally? What do you think of this new brand of music that he is a part of? How important is having the right sports equipment and clothing brand on his/her side for a player? Favourite court: Wimbledon, because that is the place where everything started for me. Favourite Indian food: Chicken Tandoori. Favourite Indian place: Taj Mahal. I visited the place recently and I loved it. 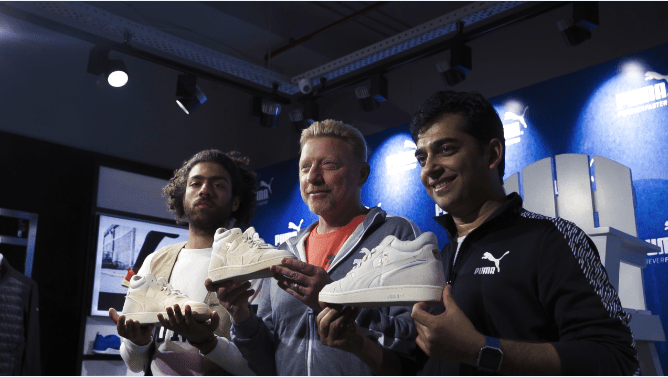 Becker was in New Delhi to launch Puma’s Boris Becker footwear collection along with his son Noah Becker. This collection is inspired by Becker’s first Wimbledon victory. 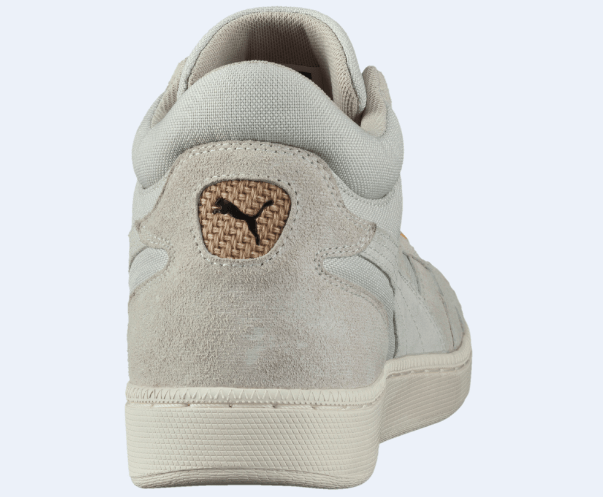 Primarily made for the court, it also finds a place in the athlete’s closet.